5/5 rating based on 50 reviews. 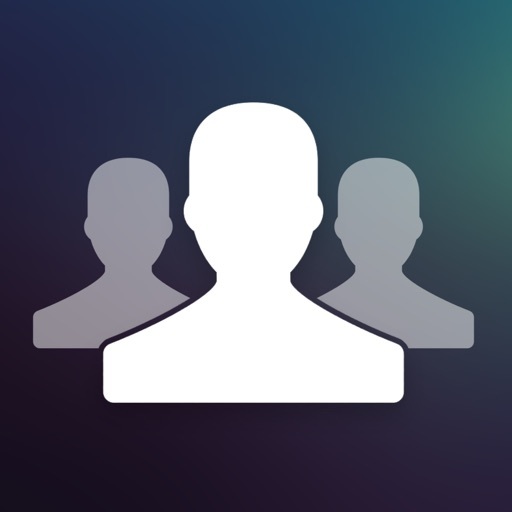 Read all reviews for Get Followers - Gain followers for Instagram for iPhone. The best app of its kind that I've found so far. There were a few issues with it before, but they seem to be improved. I've noticed I sometimes get coins back now if people unfollow right away. The best part about the app is that you can follow people on one account and get followers on another. I really wish people would actually use this feature rather than unfollowing you. Just make a separate account if you don't want to follow too many people on your main one instead of taking coins away from other people, especially when those people are still probably following you. It's only fair. I would love if this company made similar apps for all the other social media. The other ones never work as well. If you make one for Google+, I promise I'll use it every day!